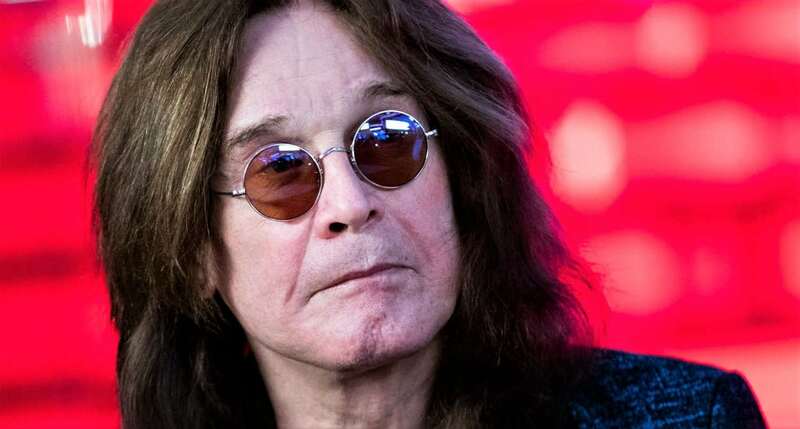 It’s been a tough past month for Ozzy Osbourne, who recently got hospitalised due to complications from the flu. As per Osbourne’s wife, Sharon, he’s now much better. “He’s doing good, he’s breathing on his own, and he’s got one of those machines with the little thing in that you have to make go up to the top and he’s doing good. He really is,” she shared. “Ozzy has been forced to postpone the entire UK and European leg of his “NO MORE TOURS 2” tour on doctors’ orders. This follows yesterday’s announcement that OSBOURNE was postponing the first four dates of the tour because of the flu. After seeing his physician again, OSBOURNE has been diagnosed with a severe upper-respiratory infection which the doctor feels could develop into pneumonia given the physicality of the live performances and an extensive travel schedule throughout Europe in harsh winter conditions,” the post reads. The message ended with Ozzy telling fans that he does plan to restart the tour later this year. Ozzy Osbourne will not return soon? It was a week later that Ozzy Osbourne ended up in the hospital, so it’s unclear if this will affect his tour plans. The No More Tours II is Osbourne’s second semi-farewell tour following No More Tours from 1992. The original press released for the show stated that it would be Osbourne’s final world for. The UK portion of the tour which included Judas Priest and was supposed to continue through March this year. The tour is expected to pick back up in New Zealand and Australia before going to Japan. Osbourne’s next show in North America is supposed to start in May and continue till July. Ozzy Osbourne is expected to be accompanied by Megadeth in the US and Canada. Did Avengers: Endgame Super Bowl Tv Spot Show Hawkeye Collecting An ‘Infinity Stone’?